There's a song in you, something strong and true in the music of your heart. 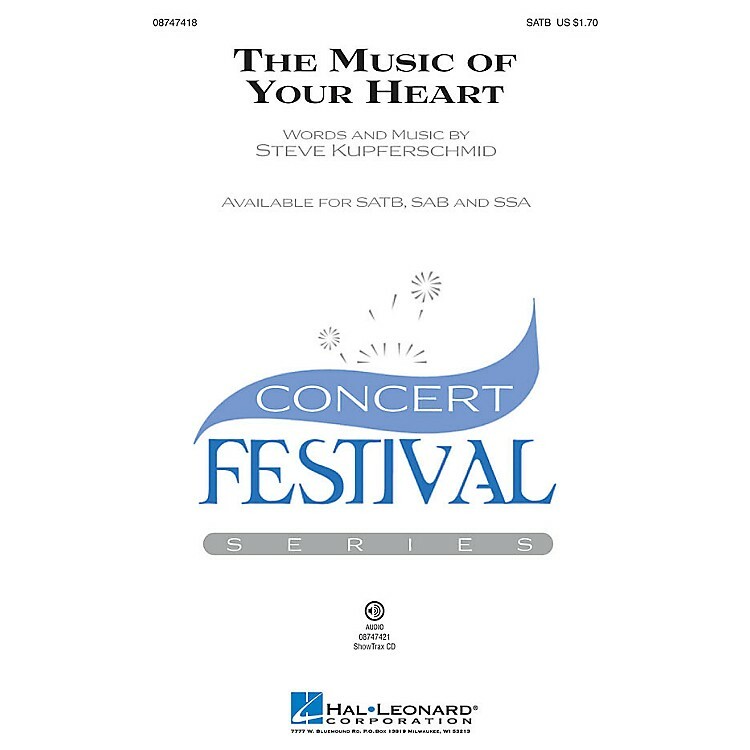 Let the music lift you up with this expressive original work with an uplifting message that will resonate with your choir and audience. Available separately: SATB, SAB, SSA, ShowTrax CD. Duration: ca. 3:00.